Apple’s iOS reached its highest ever share in urban China with one in every four smartphones sold being an iPhone. The latest smartphone sales data from Kantar Worldpanel ComTech, for the three months ending in January 2015, show that Apple’s iOS reached its highest ever share in urban China with one in every four smartphones sold being an iPhone. “In urban China, Apple iPhone 6 was the best selling phone in the three months ending in January with a share of 9.5%”, explained Tamsin Timpson, strategic insight director at Kantar Worldpanel ComTech Asia. “Xiaomi had several smartphones in the top 10 chart with the RedMi Note its best selling device and the second most popular product behind the iPhone 6 which has a share of 8.9%”. Over the past three months, Apple continued to close the gap with Xiaomi, which remained the leading brand in urban China but with only a 2.2 percentage point advantage. Across Europe, Android’s share declined by 2.2 percentage points year-on-year to 67.2% while iOS rose by 3.2 percentage points. 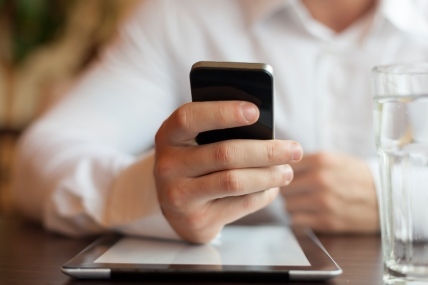 “Great Britain was once again the market that recorded the sharpest drop in Android share”, said Dominic Sunnebo, business unit director at Kantar Worldpanel ComTech Europe. “However, a more stable performance by Samsung was able to hold share quarter-on-quarter and an improved performance by Motorola and HTC helped overall Android sales”. In Britain, Samsung’s Galaxy S5 was the second best selling smartphone with a share of 8.0%, just under half that of the iPhone 6 at 17.6%. 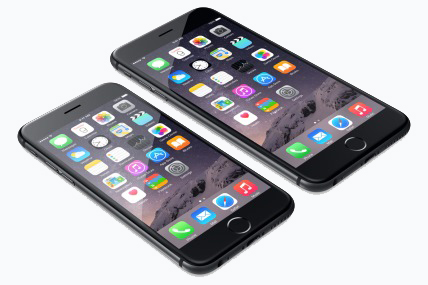 The iPhone 6 was also the best selling smartphone in France, Germany, Italy and Japan. After losing its top spot to iOS in the holiday quarter of 2014, Android bounced back in the US with a share of 51.9%. “Samsung was able to take its share to levels similar to January 2014 and LG also grew its share of sales year-on-year”, added Milanesi. The Galaxy S5 remained the second best selling smartphones with half the share of the iPhone 6 which held its number one position. In the latest period 13.9% of iOS customers in the US switched over from an Android device – up from 12.1% in the three-month ending in December. 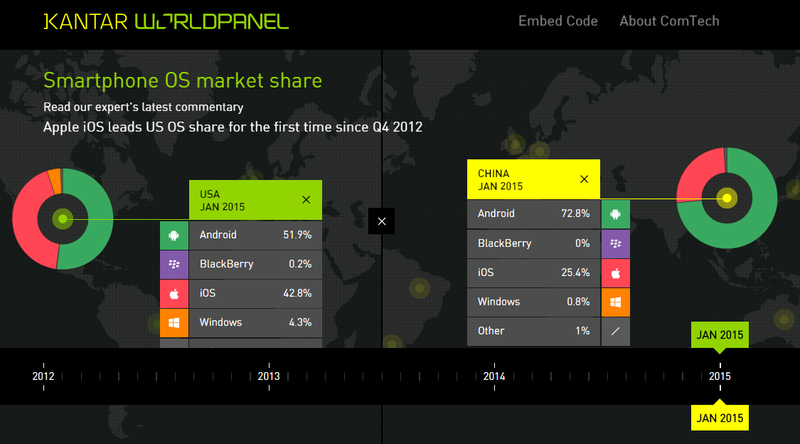 The Kantar Worldpanel ComTech dataviz can be embedded into online articles for a visual representation of Kantar Worldpanel ComTech Smartphone OS market share data. You can also embed it on your own website. Apple’s share of sales grew across the US, Europe* and China during the important Christmas period. 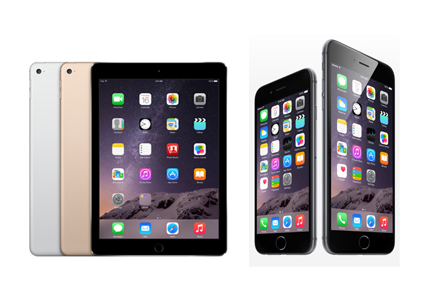 iPhones represented 57% of all smartphones given as gifts while iPads made up 33.7% of all gifted tablets. 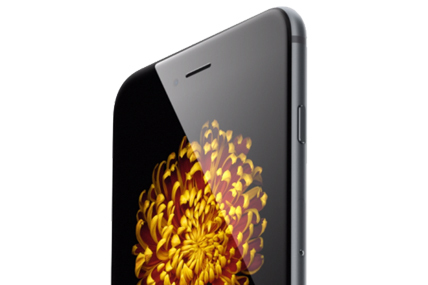 Kantar Worldpanel ComTech data show Apple, Samsung claim 5 best-selling models.